Vesterbro is a lively district of Copenhagen. Head down the Istedgade street to discover where locals go for coffee breaks, delicious dinner and to enjoy an evening glass of wine. The highlights of Vesterbro are the hip Meatpacking District and organic food street Værnedamsvej. Here’s some of the best bars to visit after a day of exploring. 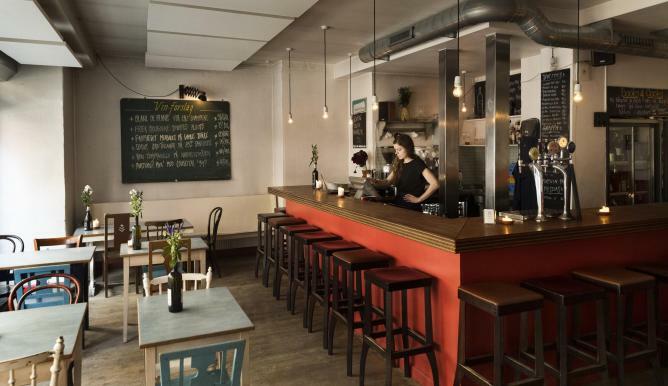 One of the best cocktail bars in Copenhagen is located in the trendy Vesterbro area. 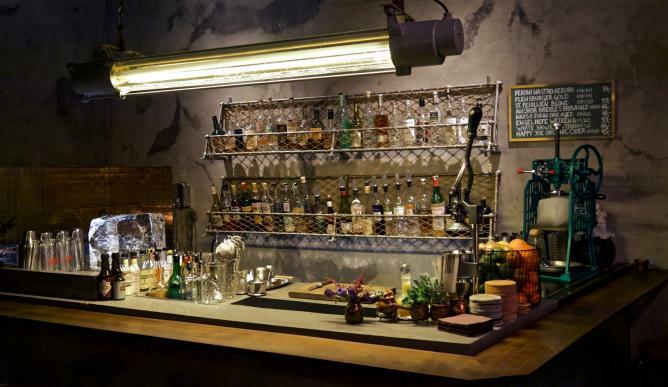 Curfew is the home of the world renowned bartender Humberto Saraiva Marques. Step in and be wowed by classy interior and fabulous cocktails. 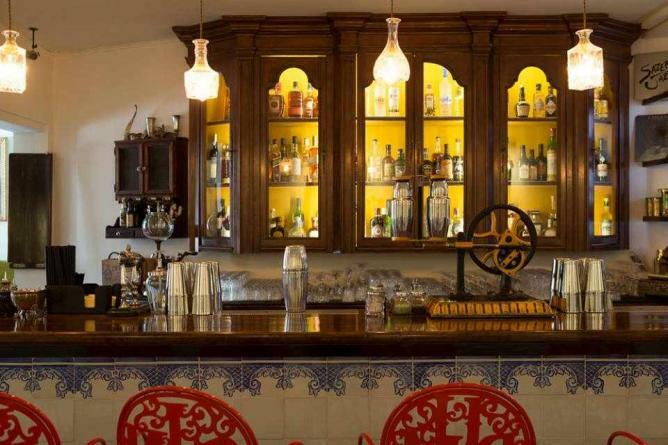 Curfew combines vintage décor and funky jazz music to create an elegant and relaxed bar atmosphere. The highlight of the bar is a large glass cabinet, containing old school cocktail equipment. Don’t miss out on trying Humberto’s award winning cocktails, such as Unfaithful or Odyssey number 10. The Library Bar invites you in with an old fashioned bar atmosphere, where walls are covered with dark wood panels and lights are dimmed. True to its name, the interior includes book shelves and comfortable sofas. Sit back, listen to soft jazz music and enjoy some delicious cocktail classics. The Library Bar’s signature trademarks are champagne, cognac and whiskey, which they skilfully blend into their cocktails. Keep an eye on their organized events, as they are known to throw different tasting evenings. 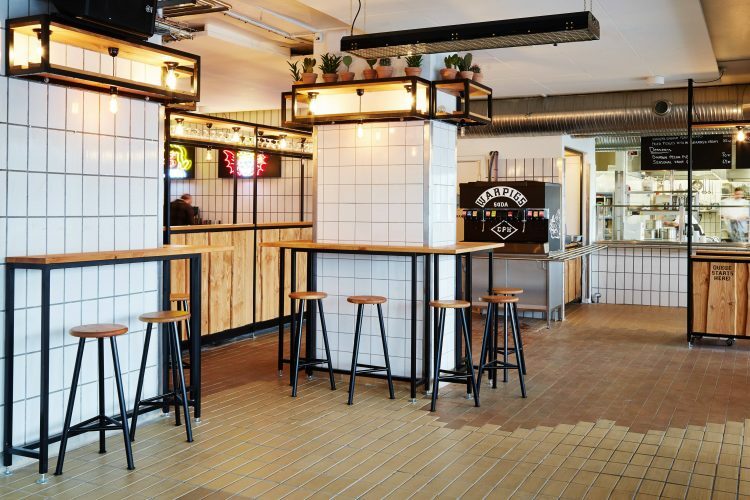 Mikkeller Bar offers a delicious adventure into the world of beers. 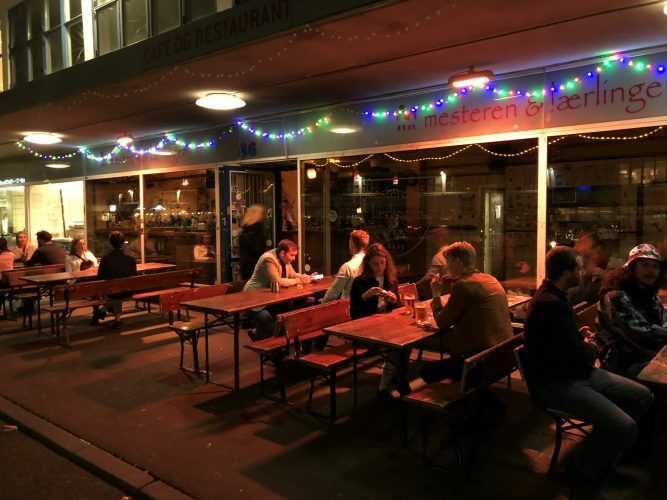 The owner and famous brewer Mikkel Borg Bjergsø created a cool spot with minimalist design, where beer enthusiasts and casual drinkers love to gather. Mikkeller is known for their top quality beer from in-house, local and international micro breweries. The changing menu offers 20 different beers on tap and a specialized bottle selection. Ask the friendly staff to help you decide on your drink of the night. A visit to Copenhagen’s bar scene is not complete until you have a drink at one of the city’s oldest bodegas, the Mesteren & Lærlingen. Enjoying a cult status, this is and always has been, the place for relaxing drinks in cozy atmosphere. As the evening progresses, the bar packs quite a crowd who all enjoy a good drink and the music played by resident DJs. The menu includes a selection of beers and liquors, as well as interesting mixes. 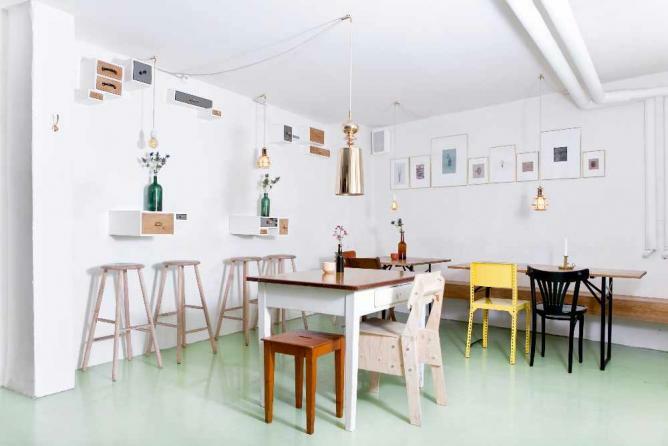 Dia’legd is a small niche bar, serving beers from breweries on Funen island. It is the only place in the country where you can enjoy all 20 beers from the Refsvindinge brewery. Refsvindinge’s full range includes ales, white beers, porters, wheat beers and bocks. Among them is also Ale no. 16, awarded Best beer in Denmark in 1997. 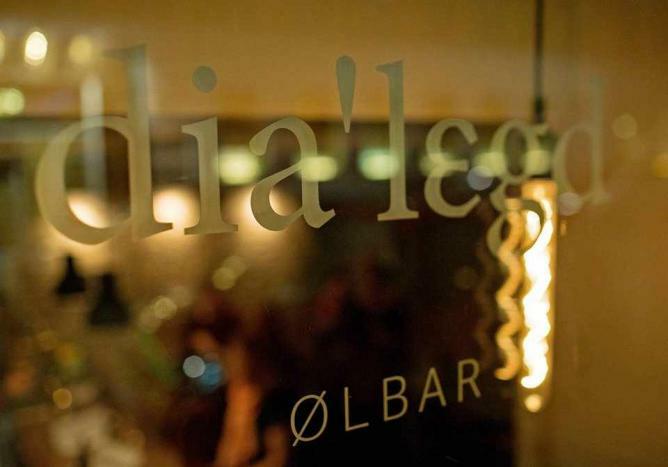 Dia’legd is the place where you can chat to locals and tourists, while enjoying a glass of good beer. If you’re in doubt which beer to take, ask for help from the friendly staff. Vinbaren Vesterbro Torv is a cozy wine bar, offering a selection of red and white wines and champagnes from all over the world. The small bar with rustic interior creates an intimate and relaxing environment. Come and enjoy a glass of wine from South Africa, Italy or the United States, while listening to live music. The backroom has a piano, that guests are invited to play. If there’s a particular wine you like, you can get a bottle for home from their store. A sleek and quaint bar, with minimalist décor, Atze Peng is a popular spot with locals. The changing menu allows for a seasonal drink reinvention, which includes organic and locally produced fruits, vegetables, herbs and spices. The current menu is written on the wall and consists of a selection of amazing cocktails, created by the owner. Atze Peng is known for weekly Wednesday evening deals, where one special cocktail is sold at half a price. Join in and try their take on White Russian, Neutral Agenda and Bollywood Bride. Paté Paté is one of the oldest restaurants in Copenhagen’s trendy Meatpacking District. As the name suggests, the restaurant is located in an old paté factory. 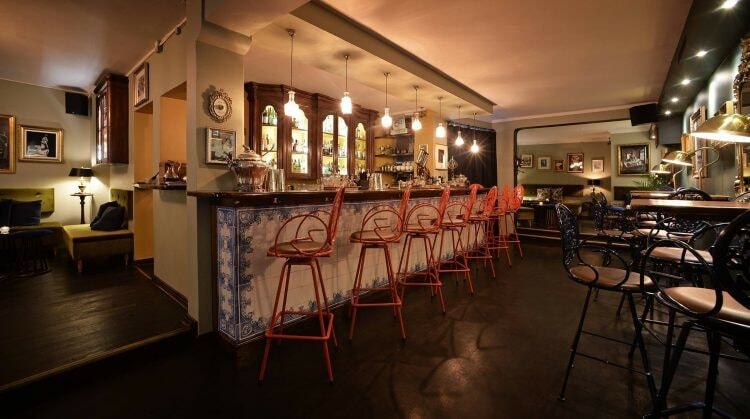 Besides its good food, Paté Paté is also known as a lively wine bar. 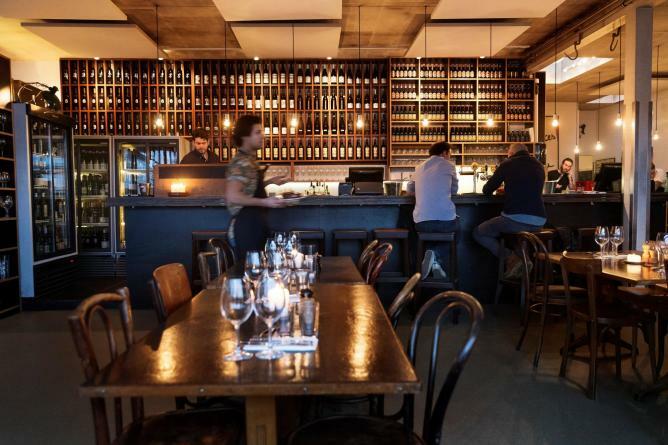 Situated in the center of a large and bright room, the wooden bar is the heart of the place. With the music playing loudly, and any silences filled with the chattering of happy punters, Paté Paté enjoys a relaxed and comfortable atmosphere. WarPigs combines Danish charm and American ingenuity to create one of the best bars in Copenhagen. 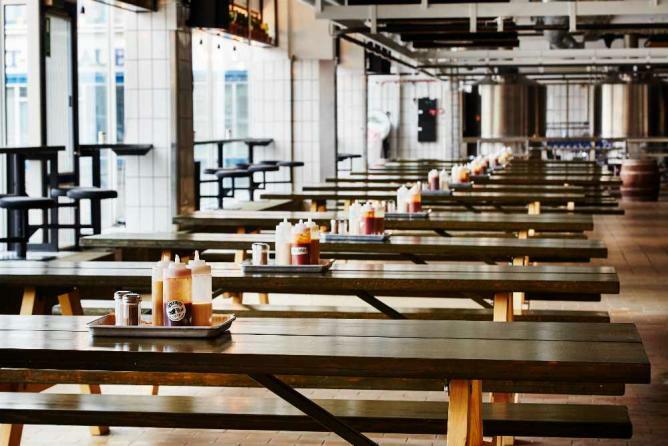 Located in the hip Meatpacking District, WarPigs offers a beer tasting adventure. The bar includes an in-house brewery, where two world famous brewers create their signature drinks. Try one of the 20 beers on tap, or browse through the cocktail and wine list to find your drink for the evening. If you are hungry, WarPigs offers a traditional Texan-style barbeque. Delicious food, rich wine and a great atmosphere is a short, but fitting description for Falernum. An extensive wine list is Falernum’s highlight, featuring reds, whites and bubbles from all over the world. Their motto is ‘For the love of food and wine,’ and they hold true to it. The short food menu includes house specialities such as seared scallops with cauliflower purée, crisp iberico ham and cider caramel. For smaller snacks, don’t miss their tapas.